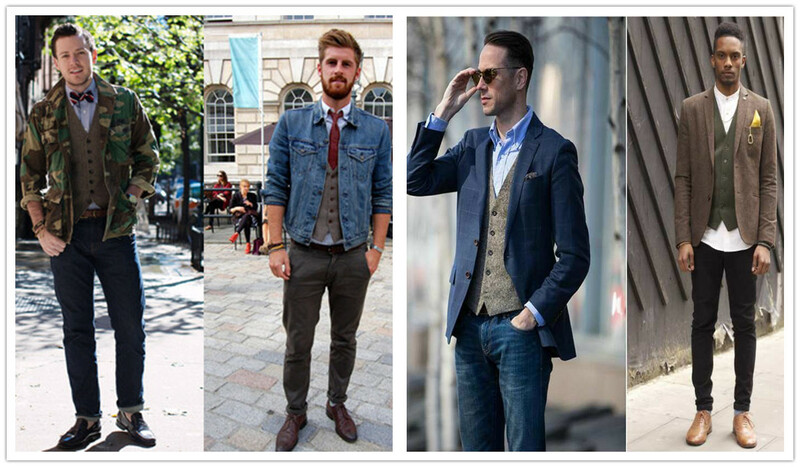 How to Wear a Waistcoat Casually? Most of men will store their waistcoats in the back of wardrobe because they always mistakenly believe that waistcoats are only suitable for the wedding or some business occasion. 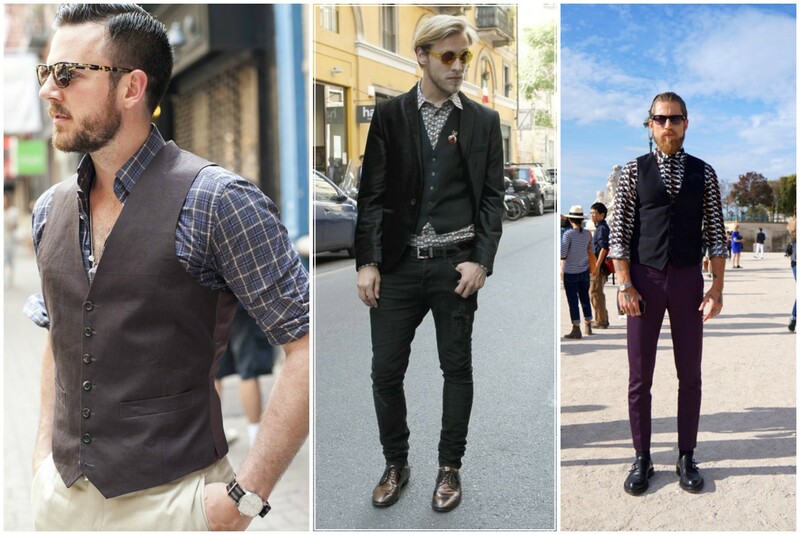 Today I want to collect your mistaken belief by showing you how to wear waistcoats casually. Generally speaking, a formal waistcoat is usually made from materials that look formal like something slick and shiny. So if you want to wear it casually, try to avoid this kind of material and to choose a Mens Double Breasted Waistcoat which is made from the materials that look rough such as linen, cotton, wool and so on. For cold weather tweed and corduroy are good choice for you because they keep your warm. And it is easy for you to match it with shirts or tops. Most of formal clothing are designed simply in kind of color with little pattern, which look stiff and formal. In order create a causal look, you can choose a waistcoat with pattern like lattice and stripes that are optional for you. And then you can match with a men trench coat or jacket, which reduce the stiffness and formal sense of waist so as to look more casual. Formal waistcoat are usually matched with pointed collared shirt, which show you a sense of being stiff and formal. Therefore, in order to create a causal look, you should try to avoid it and make your choice like wing tip and club or other collars that don’t look so formal. 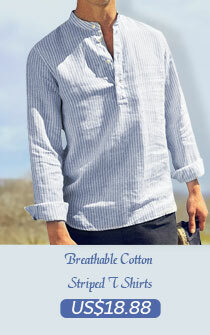 Besides , as for the color of shirt , you can try out cheap mens formal shirts with pattern, strips or other patterns. Rolling up your sleeves may make you look casual but I recommend that choosing a roll-ups or short sleeves is better. 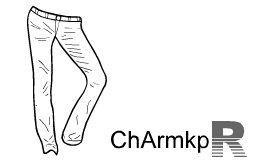 Trousers are also the important element that can easily change the sense given by your clothing. 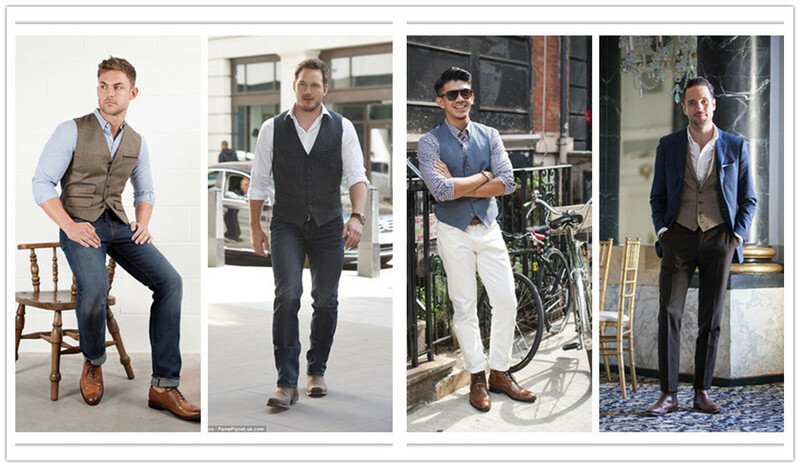 You can match your waistcoat with all kinds of jeans, all kinds of casual trousers, which is easy for you to create a casual look. But you should pay attention to whether its color and design are matched with your waistcoat.